Minecraft has been rated as suitable for 7+ up to 13+ depending on which version of the game you are playing. Children aren’t asked for proof of age when they sign up. 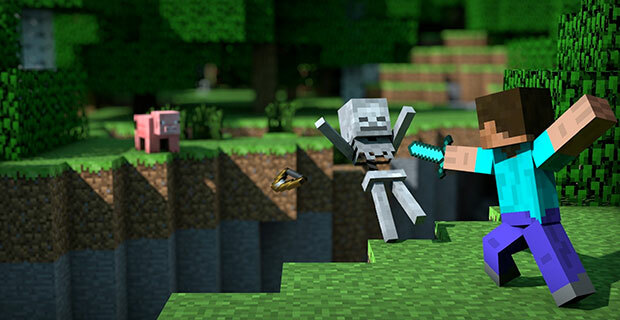 If a user is under 13 and they sign-up with their correct age, certain game features cannot be accessed for example changing settings, making purchases, playing Minecraft Realms or chatting in scrolls. Why is Minecraft so popular with kids? 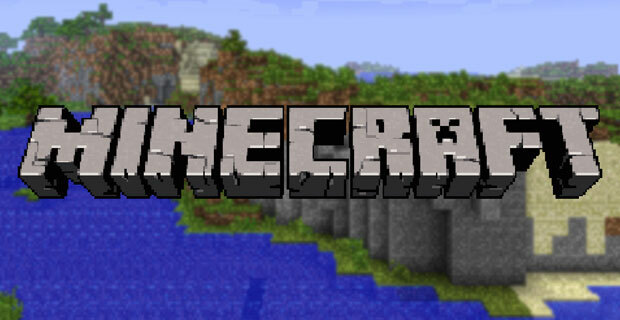 Minecraft is hugely popular with kids particularly those aged between 6 and 13 years old. What makes the game so popular is that players can create anything… from cities to roller coasters and anything in between, there are no rules to the game and the possibilities and endless. Are there any benefits to playing Minecraft? 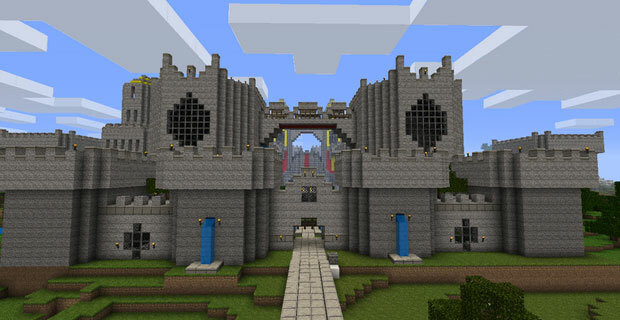 There are number of benefits and skills children can learn and develop from playing Minecraft. In fact some schools have started to incorporate it into the classroom. So, what are the benefits? It can helpful to set time limits on how much screen time your child is allowed. Agree some basic gameplay rules – for example decide if you comfortable with your child using multi-player mode or chatting to other players online.